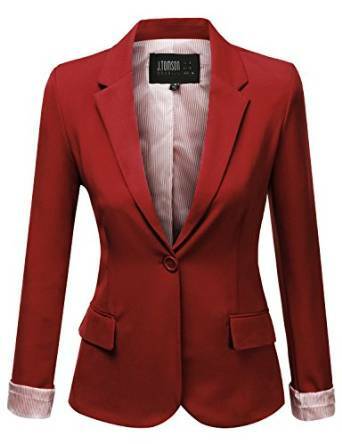 A blazer is always ready to get you out of the trouble when you want to build a nice outfit. 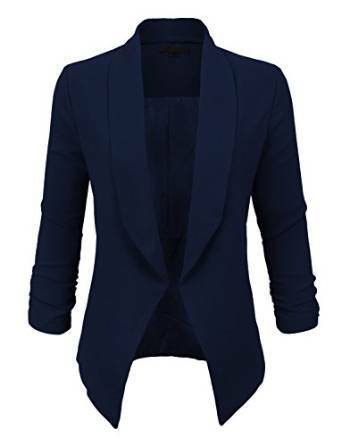 If you like to dress casual you will surely find the versatility of this blazer to be very helpful. An extraordinary example of a casual outfit is the combination between a boyfriend jeans and a boyfriend blazer. It looks very relaxed. You can make a stunning outfit if you add a pair of stilettos to it. 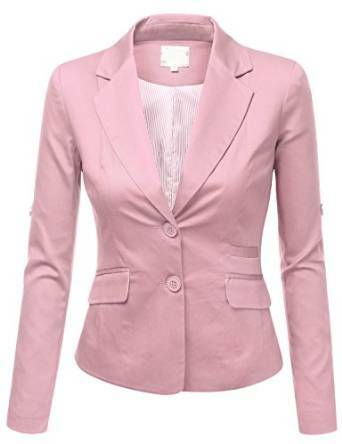 You can match a boyfriend blazer in a neutral color with skinny jeans and you will get an extremely comfortable outfit. Add a pair of ankle boots to it and it will be just great. 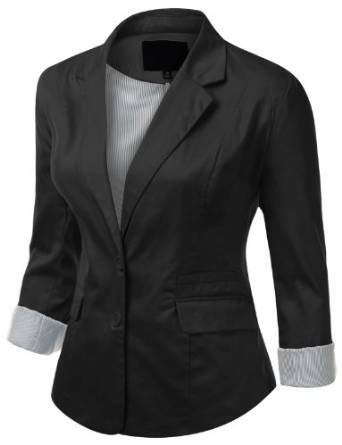 A casual outfit is perfect if it is comfortable and boyfriend blazer is an extremely comfortable blazer. 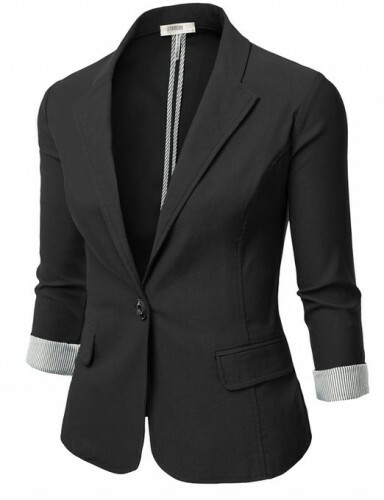 This quality is important because it distinguishes this type of blazer a lot from other types of blazers on the market. A casual outfit can be pulled out from the crowd in any moment with one single piece of clothing and this is what boyfriend blazer is capable of doing. It is important to be very well matched with other clothes, of course. 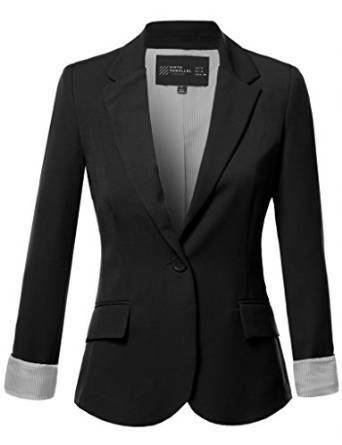 The boyfriend blazers keeps itself trendy for many years now by being a highly versatile piece of clothing, chic and very easy to match with other pieces of outfit.